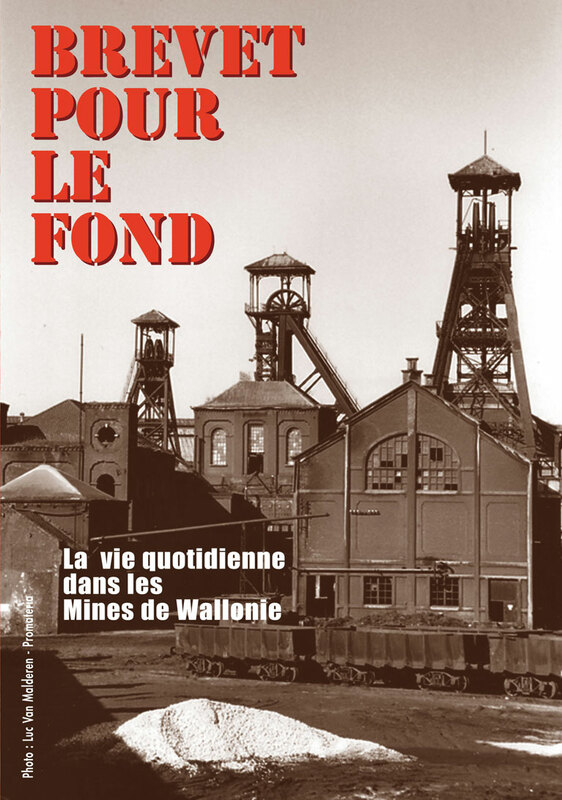 Daily life in the mines of Wallonia during the 50s. 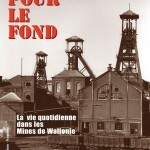 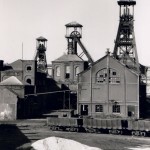 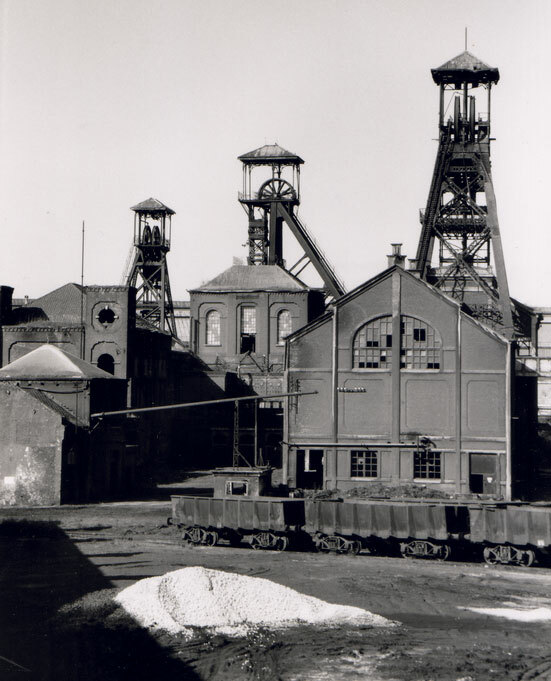 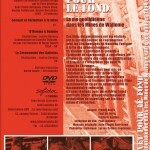 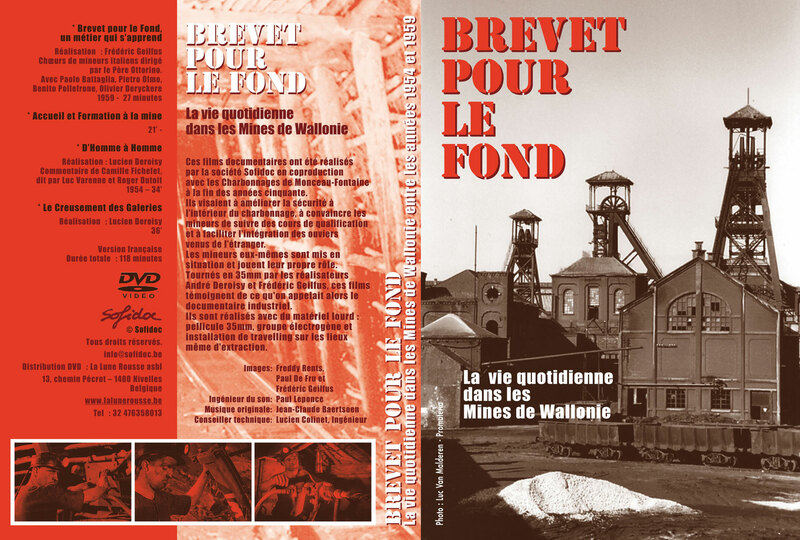 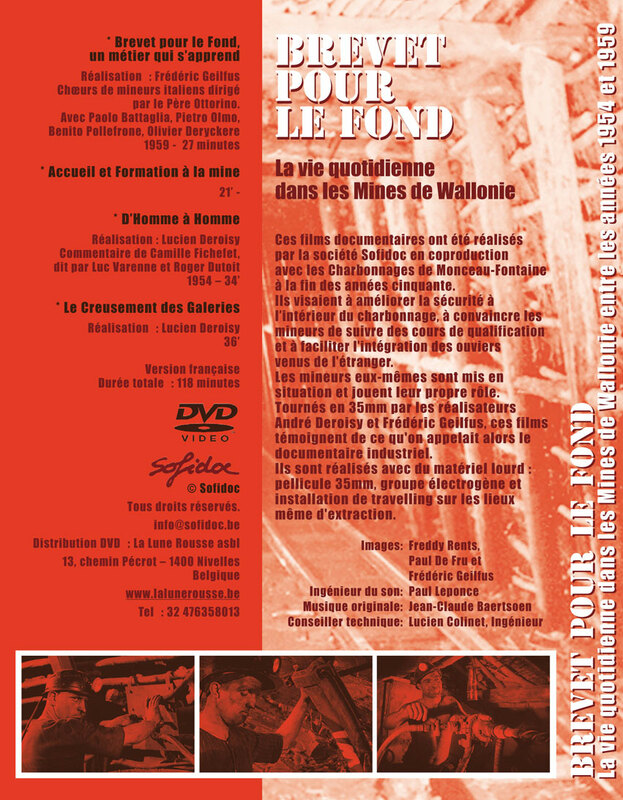 This DVD is a collection of 4 documentary films made by the company Sofidoc in association with the Monceau-Fontaine Collieries at the end of the 1950s. 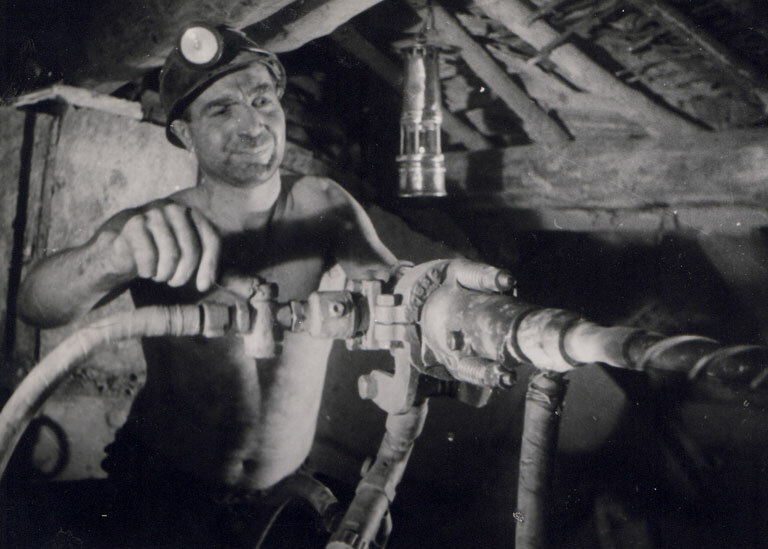 Their aim is to improve safety inside the mines, convince the minors to attend qualification classes, and facilitate the integration of foreign workers. 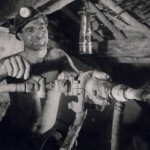 The minors themselves are seen at work and play their own roles. 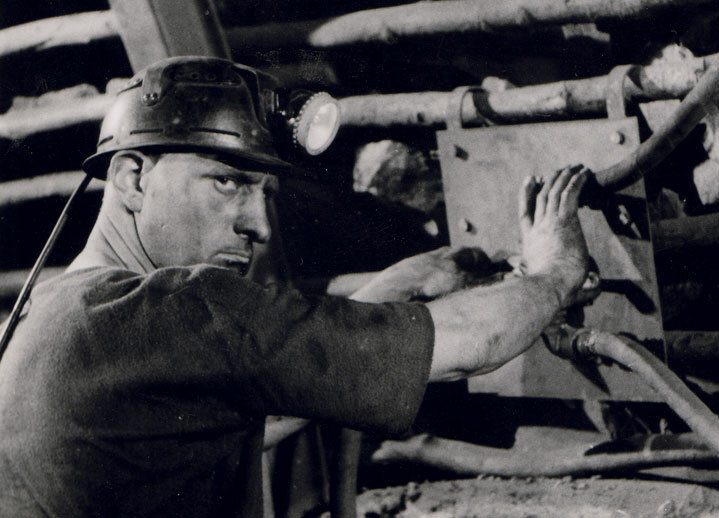 These films testify to what was then known as the “industrial documentary”. 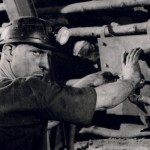 They are shot in 35mm, with a generator and dolly on the extraction site. 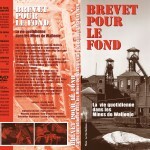 Directed by: Lucien Deroisy and Frédéric Geilfus between 1954 and 1959.